Who says traditional attire has to be a somber affair? This playful creation proves otherwise, thanks to its wacky melange of colours infusion on polyester complete with bell sleeves for a dash of modern aesthetics. 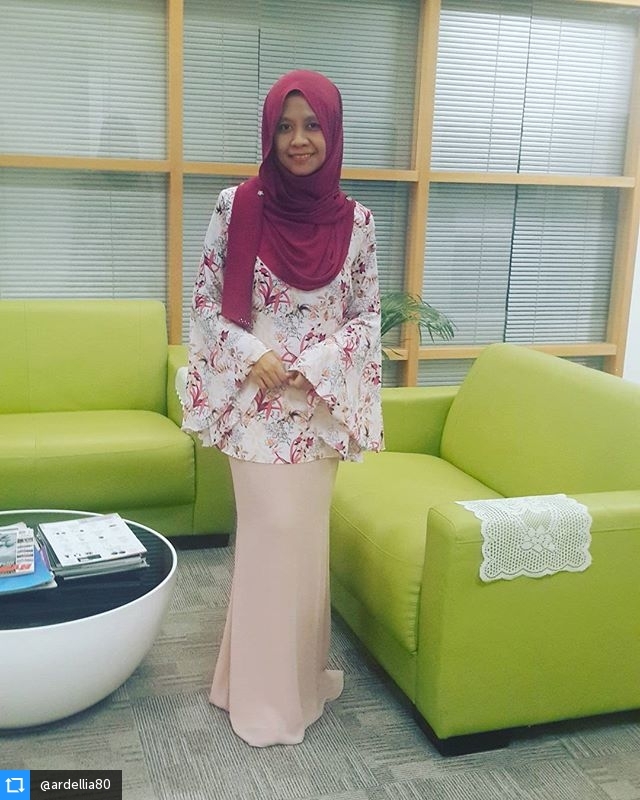 Floral indulgence with Windy City Baju Kurung Moden that will rule beyond the season. 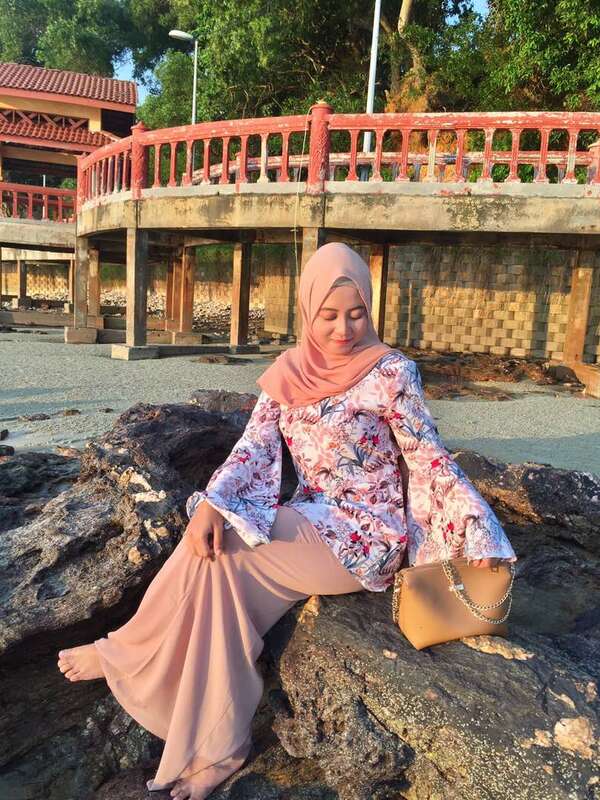 Windy City Baju Kurung Moden is lightweight, comfy and ultra feminine with its floral prints - perfect for holidays, casual weekends and dinner dates! 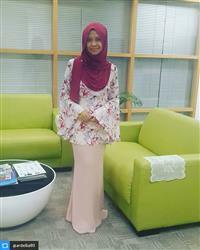 I'm choosing it as my holiday outfit and pairing it with popular shawl by Zolace, Zehna Chiffon Curved Shawl that has recently been restocked! Very nice, I love it soo much! Overall is very nice and perfectly fit for me, like it very much, except for the skirt's color which in the picture looks light blue but when I received it, its more of green color..kind of frust a bit.